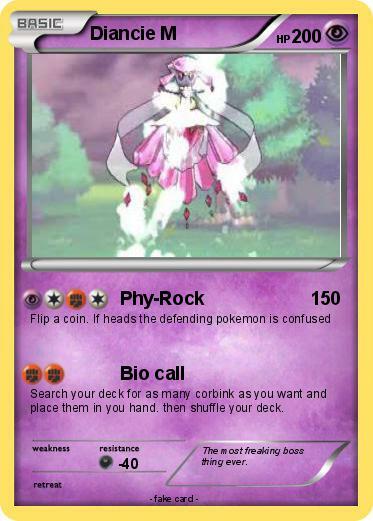 Search your deck for as many corbink as you want and place them in you hand. then shuffle your deck. Comments : The most freaking boss thing ever.